The Madeleine McCann suspect that was never interviewed by police. The "chief suspect" in the Madeleine McCann case who was never interviewed by police. Twelve years after Madeleine McCann’s disappearance, the mysterious case continues to baffle the world. The three-year-old, who vanished from her bed while on holiday in Portugal with her family in 2007, has arguably became one of the world’s most famous missing persons. 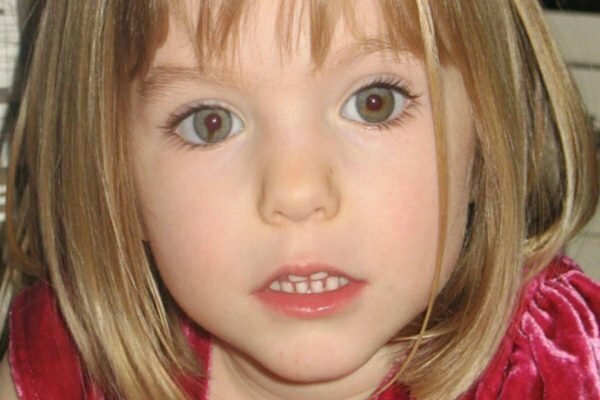 And now, amid the release of Netflix documentary The Disappearance of Madeleine McCann, the case and the hundreds of theories surrounding it are back in the spotlight once again. One of the most popular theories surrounding Madeleine McCann’s disappearance involves a local man, Euclides Monteiro. Described in the media as a “junkie” and an “ex-jailbird”, Monteiro previously worked at the resort Madeleine and her family were staying at when Madeleine disappeared. 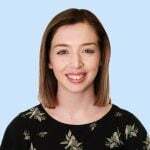 The 40-year-old, who passed away in a tractor accident in 2009, was fired from his job at The Ocean Club resort in Praia da Luz several months before Madeleine and her family stayed there. But suspicions arose when phone records showed that Monteiro had returned to the resort after being fired, with police suspecting Monteiro may have returned to get revenge against his former employers. 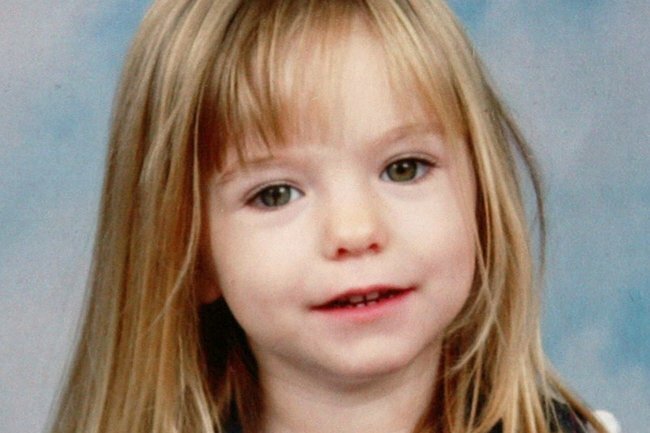 At the time, a number of newspapers alleged that Monteiro may have stumbled upon Madeleine while attempting to steal from the McCanns’ room. Now, according to a report in The Sun, it turns out the "chief suspect" was never interviewed by police. When police were first interviewing current and former employees of the Ocean Club, Monteiro was missing from the former employee list, meaning police were unable to speak to him. Several years later, when Monterio was identified as a potential suspect, police were unable to interview him as he had already passed away. In 2013, a former employee of Monterio told Mirror that there was "something not right with him". "He would turn up to work with bleary eyes, sometimes he didn&apos;t seem like he was all there," Nelson Rodrigues said. "And things were going missing about that time – laptops, jewellery, mobile phones, anything that was lying around."